Karnataka Education Trust was founded in the year 2003 with the virtuous objective of brining educational institutions in various fields. welcome all the career concerned potential youth to the dynamic & vibrant academic world of Karnataka group of Institutions to experience the environment that emphasizes on interaction, innovation & interdisciplinary approach to education. The opportunities are wide open to those interested in pursuing quality education in an academically oriented as well as aesthetically ambient premises. 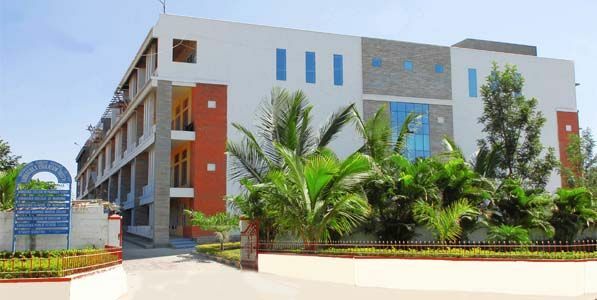 faculty is blend of academicians & experienced professional who enable students in synergizing with the corporate world. The experienced scholar-teachers & the faculty of colleges are also encouraged & assisted to merge & grow in their respective academic spheres along with much needed inter-disciplinary dimensions.